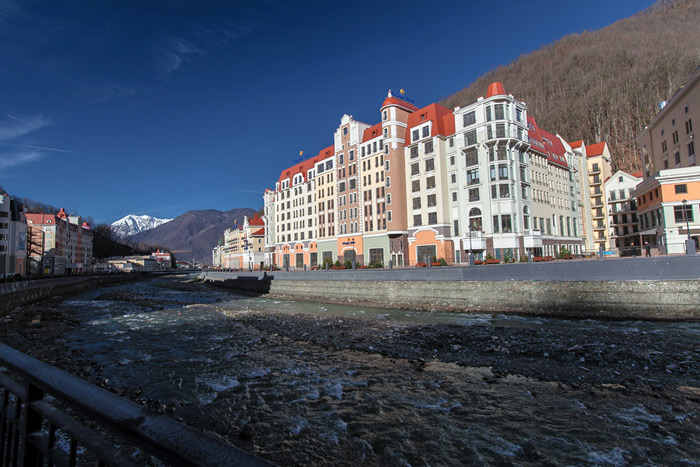 Sochi is the focus of the world media now. Wonder how the Games have influenced our life here in Moscow? Here is an insiders view. 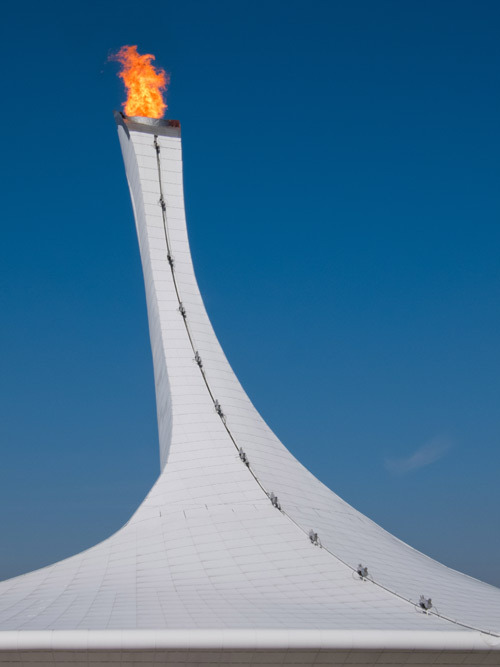 Sochi Olympics ARE the talk of the town! Hockey games were most anticipated. The entire country was following Saturday’s Russia-US game. Prevailing opinion – not counting that third goal was not fair!!! Julia Lipnitskaya – New Star of Russian Figure Skating! 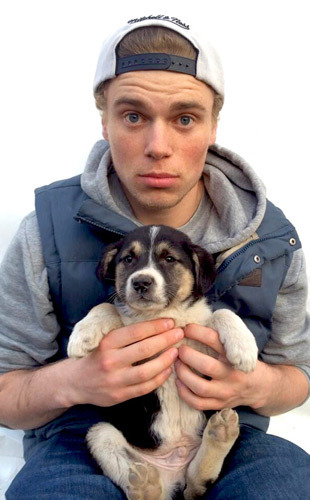 We loved the cute stories about US sportsmen, adopting street dogs in Sochi! Those photos did melt our hearts! Please share what you think. Any questions or comments? 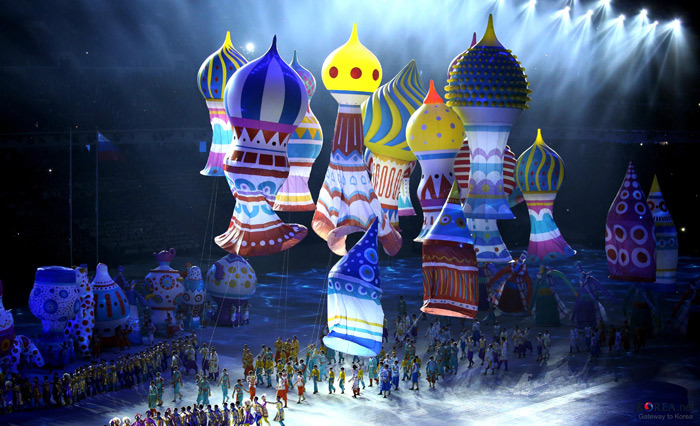 I would love to hear about the coverage of Sochi Olympics in your country!